L ast June 1, the Communication Foundation for Asia flying team, went to Holy Angel University to conduct the “How to Use CFA Magazines” workshop. 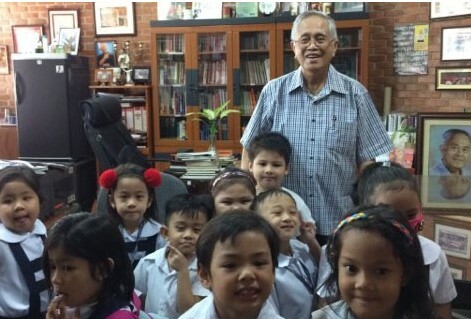 The flying team is composed of CFA’s writers, editorial board and sales personnel. 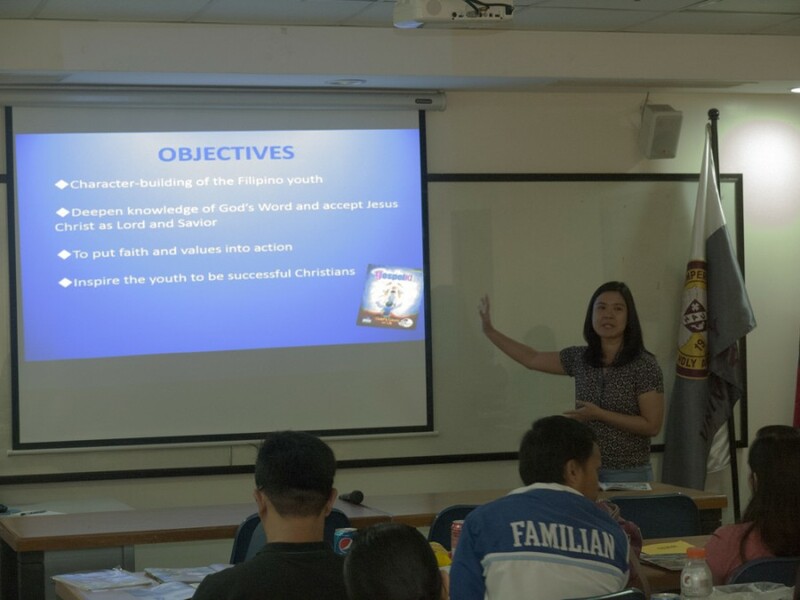 The teachers were able to gain insights on how they can use CFA Magazines as supplemental materials in their current religion curriculum. 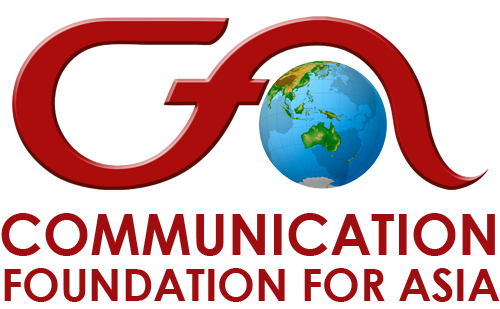 CFA Magazines consist of Gospel Komiks, Gospel K Magazine, Jesus Magazine and Gospel Now. The use of each CFA Magazines was discussed thoroughly by their respective editors. 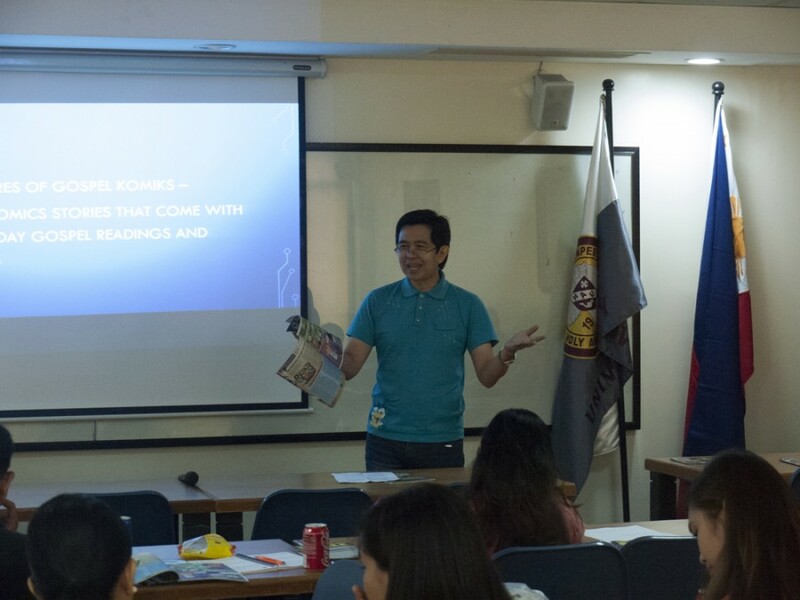 The flagship, Gospel Komiks, was discussed by its own editor, Mr. Jericho Natividad while The Gospel K Magazine and Jesus Magazine by Ms. Ieleen De la Cruz and Ms. Winliz Analucas respectively. 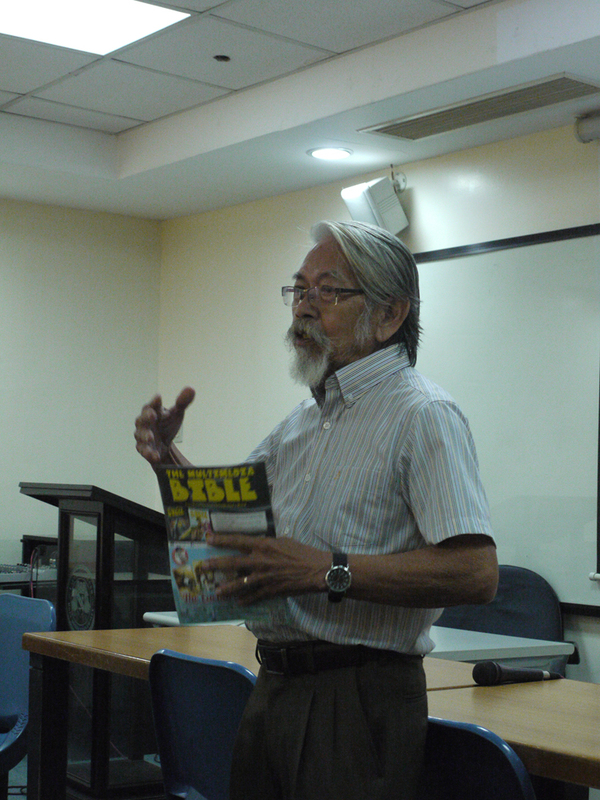 Lastly Mr. Roberto Bonifacio, the new editor of Gospel Now and also a respected Bible scholar, imparted his knowledge to the teachers as to how they can fully utilize Gospel Now through their teachings. Ms. Cristina Nolasco-Mercurio, the head of the Publications Department, wrapped up the presentation with a discussion on teaching methodology and facilitated a group workshop on the analysis of sample materials to be translated to lesson plans. Accompanying the group, were Fr. Benjamin Alforque a member of the CFA management committee and director of Training and Catechetical Resources; and Ms. Raquel Cruz, the head of the Training Department. Fr. Alforque gave a brief introductory remark regarding CFA and its vision & mission and also contributed in the critiquing of workshop outputs. The Holy Angel University is located in Angeles City, Pampanga.